T-Mobile Prepaid Plans surprisingly work well with Target Prepaid refill cards to bring you the best discount saving over all on regular monthly prepaid plan costs. Here’s the secret of how to take the most advantages. T-Mobile Prepaid Plans users MUST SEE! Have you checked this already?!? 1 What are T mobile prepaid plans? 2 What is Target Prepaid CARD? 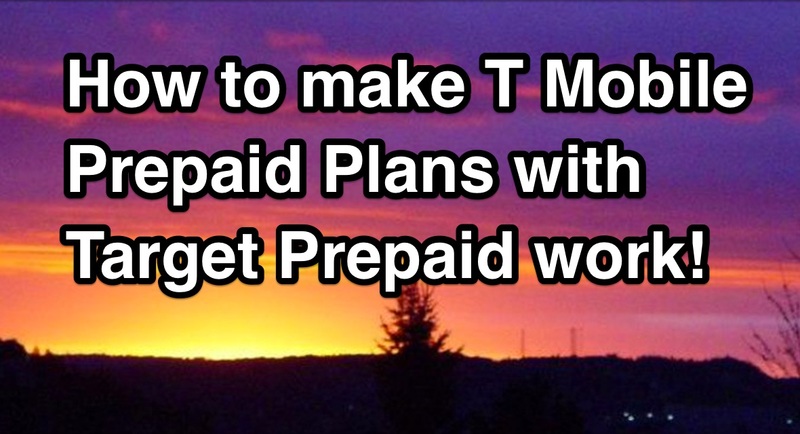 3 How to make T mobile prepaid plans with Target Prepaid work! What are T mobile prepaid plans? T mobile prepaid plans are listed here at the main T-Mobile site. There are mainly 3 different T Mobile prepaid categories, mainly Simply Prepaid for individual, Family plans and Pay as you go. Wait, but the one I am about to introduce to you is NOT easily found on this main T Mobile Prepaid plan site… So what is it exactly? It is called a rather unadvertised plan, “T Mobile 30 dollar plan” or “T-Mobile Walmart $30/month prepaid plan”. You can get the sim here. Many people think you actually have to buy a T-Mobile phone and get the $30/month plan activated, but that’s NOT really the case (Yes, you can also do this way if you desire). You can go to the T-Mobile’s sim activation site, and select the “$30/month plan”. The $30/month plan includes 100 minutes talk ($0.10/min. after) and unlimited data & text (up to first 5GB with 4G speed, usually 4G LTE). The point is that this plan is rather hard to find unless you specifically look for it since it is rather hidden from the public eye. 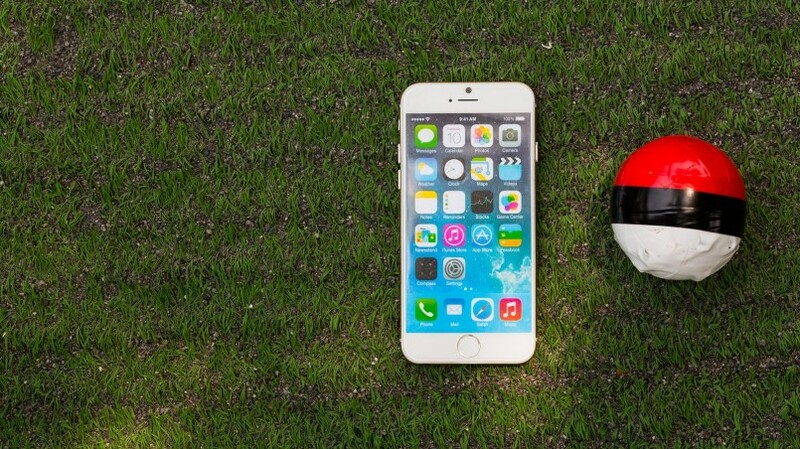 I don’t know about you, but kids these days are data hungry. When I see my kids with a phone, they are usually watching some kind of video streaming, whether it’s YouTube, Netflix or something else. These videos can eat a lot of data rather quickly. Oh, one way to reduce the data usage on video streaming on Android platform is to use an app called Opera Max. This automatically reduces the big data usage. Furthermore, most kids these days don’t really talk on the phone. They rather text or message or whatever they can do on the phone to communicate to each other. In fact, my child is on this $30/month T-Mobile Walmart plan for the last two years and he NEVER hits over the 100 minute allotment every month. Your situation may vary, so choose accordingly. Anyhow, whether you choose this plan is your choice, and I am not either recommending or not recommending it. It’s just an option you can look at. $30/month compared to other providers’ plans are reasonable, by the way. AT&T, for instance, charges $45/month for a comparable (or less data) plan with unlimited talking (which we never would use these days in my opinion). 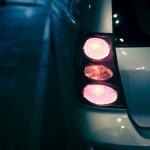 What’s more important in this article is the contents below for more saving on the monthly service. What is Target Prepaid CARD? Target Prepaid refill card I think is THE SECRET that many people may not yet know. I was pretty excited to see this post on the Slickdeals site not long ago. Slickdeals is a site that shows you a lot of great deals that are going on at the time. Sometimes you get a lot of deals in a day and you may find some items that you have been wanting to get. If you haven’t checked this site before, take a look, and you won’t be disappointed. Anyhow, 10% discount on the T-Mobile refill card at Target does NOT happen often. Usually, Target sells these cards for 5% discount from time to time (like every month or every other month if you are looking). There is a strong reason that I buy these Target sold T-Mobile refill cards. That is “NO TAX”! Well, if you buy the monthly plan through T-Mobile’s web site, I get taxed at 6% (local tax rate). Sure, I think this is what most people are expecting to pay. But we are frugal (but not cheap), so let’s take a look a bit further. $60 * 0.95 = $57. In one year, this will be nearly $40 saving! I go one more step further. I actually made a Target Debit REDcard. There are several reasons I chose to do this, but most importantly, purchasing with the Target Debit REDcard provides another 5% off from regular purchase! This site has a pretty good explanation on why Target Debit REDcard is a wise move. For those who don’t believe me, here’s the email receipt. $63.60 – $54.15 = $9.45 for 2 months worth service. This will save nearly $57 in one year. You may realize this amount is nearly 2 months worth of service at $60! This ultimately means that you may pay 1 year worth of service and get 2 months FREE! 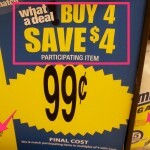 I don’t know about you, but this surely sounds like a good deal to me. Now imagine I was lucky enough to get this card when Target is doing the 10% discount sale instead of 5% discount sale we just talked about. By the way, you get the PIN number to enter at the T-Mobile site so that you don’t really have to go to the Target store if you are wondering. That’s an email delivery. With the REDcard, you get another 5% discount, which makes the total discount of 15%! I am convinced I should be watching out for the Target T-Mobile refill card 10% discount article on Slickdeals.net. How to make T mobile prepaid plans with Target Prepaid work is just what I just introduced above. Combining the Target Walmart $30/month plan with Target’s T-Mobile refill card process gets you the cheapest rate you can get. Keeping a non-free cell phone service becomes a hefty monthly regular expense on your budget. I usually don’t like to spend monthly regular fees for cell phones, especially when there are some free options available. That’s why I use Ringplus instead of T-Mobile. If you haven’t look at this, you may want to! Since my child wants to stay with T-Mobile (for now), I am trying to reduce that monthly cost as much as possible. 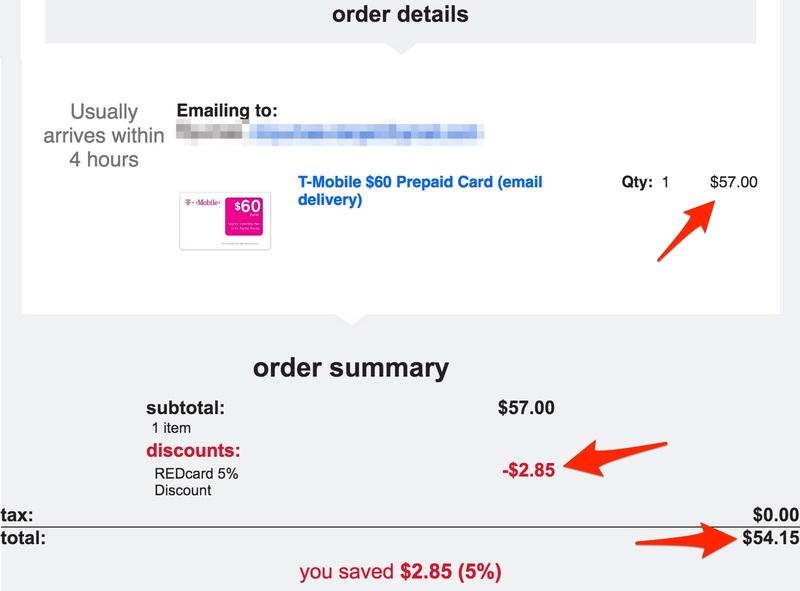 It seems this way of purchasing the T-Mobile refill card so far has worked well and I may keep doing this for a while. Thanks for reading “How to make T mobile prepaid plans with Target Prepaid work!”. If you are currently on the T-Mobile Prepaid plan or you are wanting to obtain/switch to T-Mobile Prepaid, the method I discussed above may help you save more on regular monthly service expense. If you don’t talk much on the phone, the $30/month T-Mobile Walmart plan may be attractive. Frequently, look at the Slickdeals site frequently for deals you may have been wanting to get. Better yet, install the Slickdeals phone app here. Get Target’s REDcard. This gives you a number of advantages. Use Target’s REDcard to purchase T-Mobile Prepaid refill cards for the best discount. I hope this information has been helpful to you. If you are in a good T-Mobile coverage area, it provides a very fast data to your smart phones. What other ways do you do to save more monthly cell phone service costs? Please leave a comment below!